We have had a great week here at Sweetwater Marina, and we kicked the weekend off right with another beautiful day. Capt. Jack had a charter today with Mr. & Mrs. Doug Presley and their son who’s birthday is today and their beautiful daughter. They had a great time and limited out on Redfish today in Oak River. 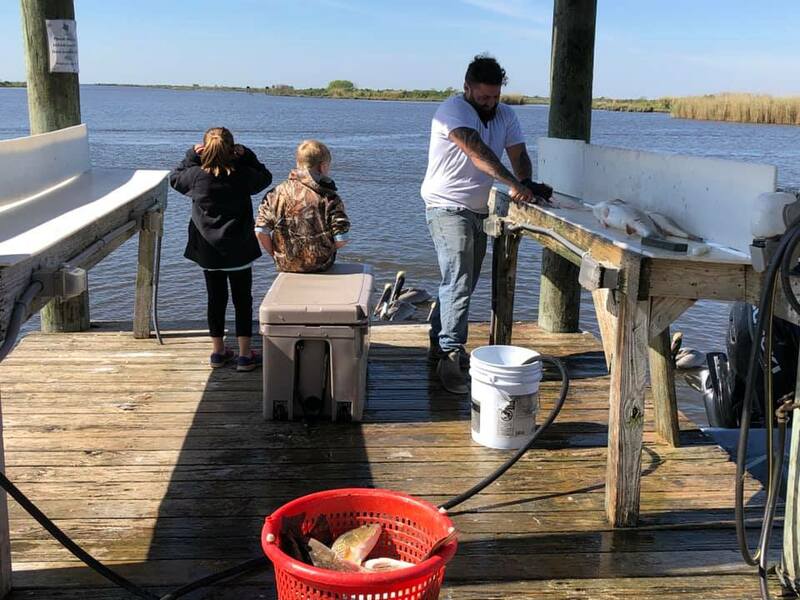 Mr. Mark, who is lodging with us at Sweetwater Marina, caught 14 Trout, 5 Redfish, and 1 Sheepshead in Lake John, and can’t wait to be the first to launch tomorrow and head out for more fishing fun. 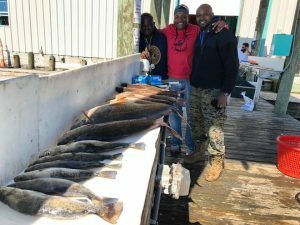 Jeremy, Chuck, & Marques brought in 11 Redfish 6 trout. Thank you for your service fellas. 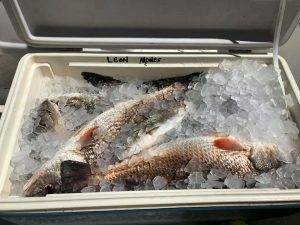 Toll, Mike, Cody and Ray caught their limit of Redfish in Oak River. 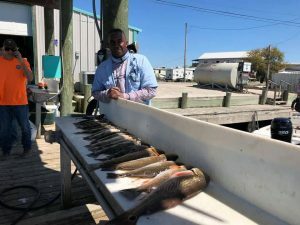 We had a couple anglers who caught 47 Trout & 2 Redfish in the “Grave Yard”. 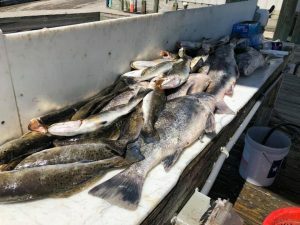 And the other had 6 Drum, 2 Catfish, 1 Sheepshead, and 33 Trout in Little Lake.